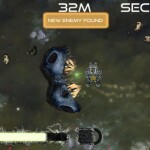 Sci Fi Unity Shooting Action Android Click to find more games like this. 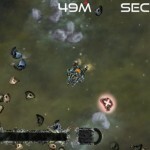 Cheat: Keyhack 1 toggle unlimited health, 2..7 toggle weapons. 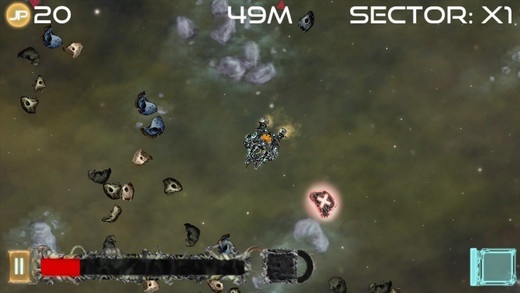 Keyhack 1 toggle unlimited health, 2..7 toggle weapons. 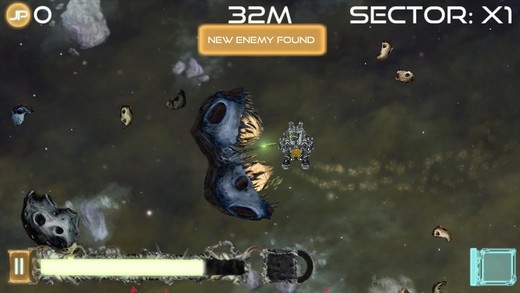 This game is a space shooter where you use your turret to move around in space. 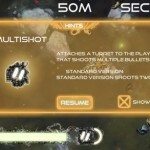 Whichever way you shoot will project you into the opposite direction. 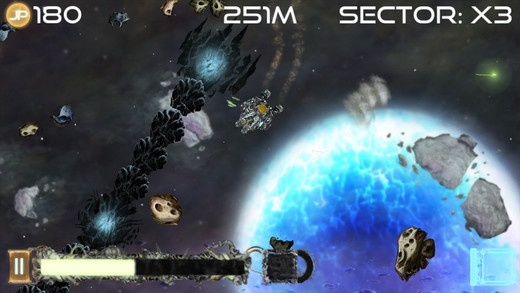 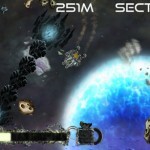 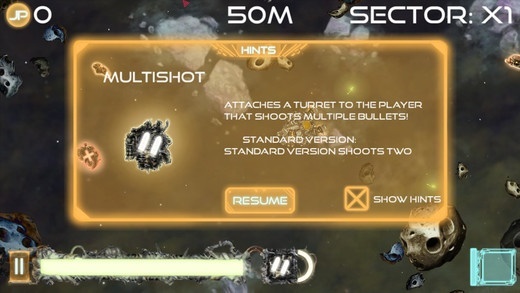 You must balance both shooting with moving while avoiding asteroids and defeating enemies.